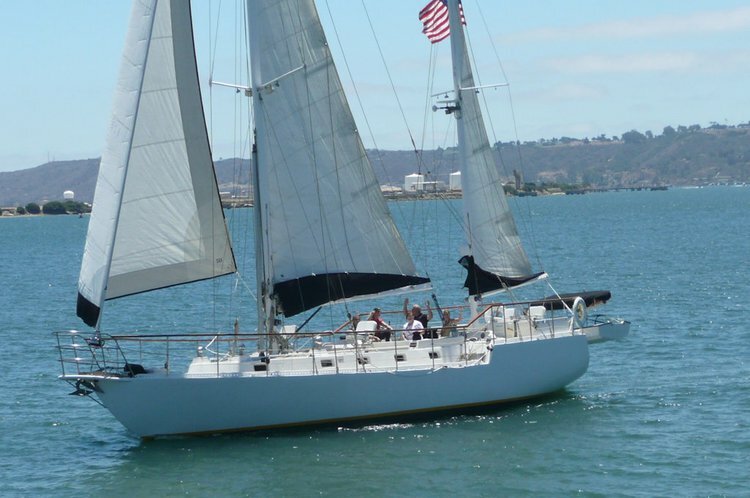 55' Luxury Sail Yacht for up to 27 People! 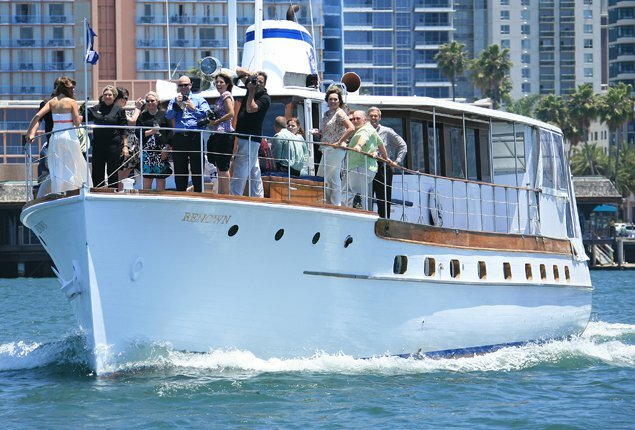 Sail the Bay on our big beautiful boat! Many of our sailing friends say that it’s hard to find a more laid-back city in America and for sure one that has a better weather year-round. 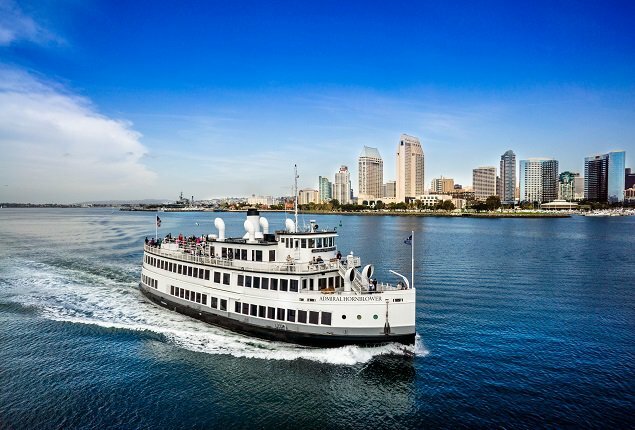 A Sailo boat or yacht rental in San Diego is your best bet to see the city’s world-renowned landmarks such as the Star of India ship, the USS Midway aircraft carrier, or the Cabrillo National Monument. 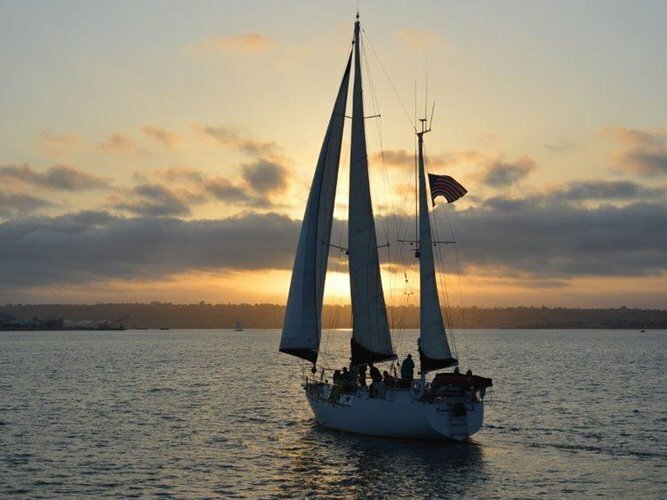 Hop aboard a sailboat rental in San Diego and go for a fun day on the water to watch the whales, the playful dolphins, and the sea lions! 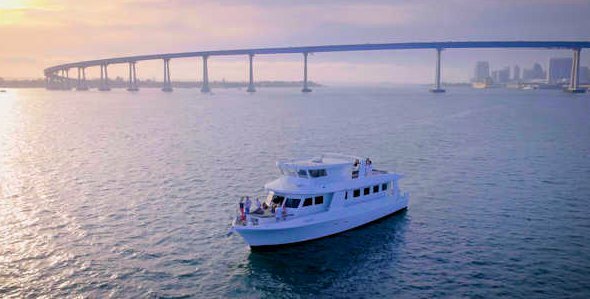 If you and your friends want to try your luck catching your dinner, then choose a boat rental from Sailo and let your captains know about your plans to hit the hot fishing spots. Planning to impress your special one with a romantic gesture? 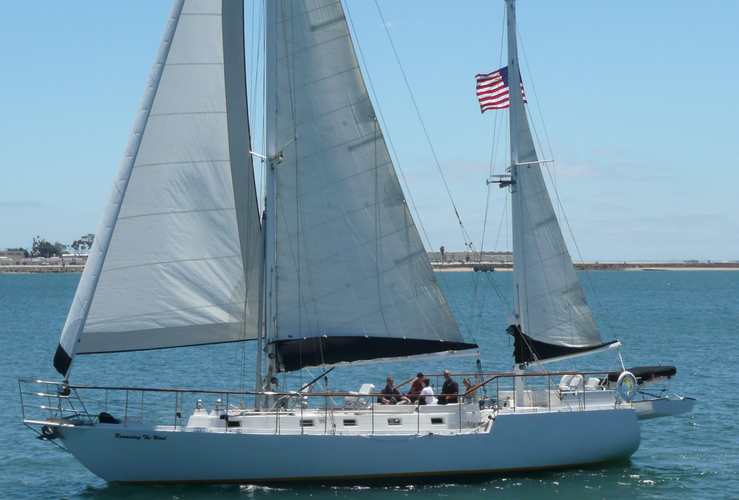 Browse and pick a Sailo yacht rental in San Diego and go for an amazing sunset cruise around the harbor. 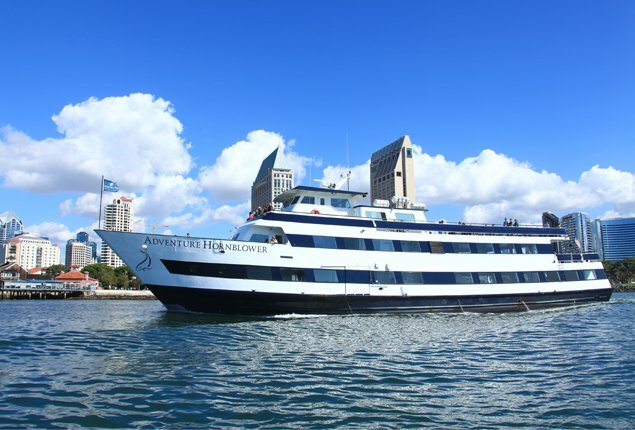 We guarantee a breathtaking experience that you both will never forget! 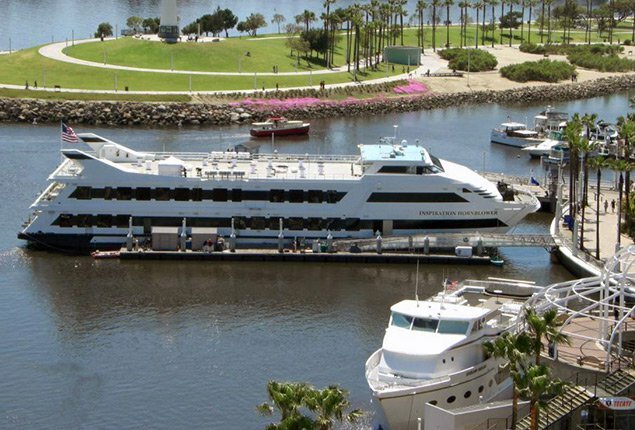 This city is the ideal place to spend as much time as you can on the water. 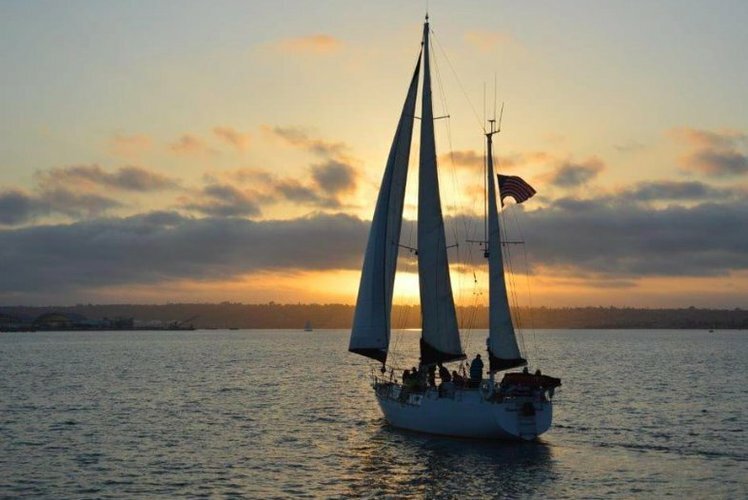 A sailboat rental is your ticket for a scenic tour around the harbor: enjoy the views of Little Italy, the Gaslamp Quarter, the historic Hotel del Coronado, and admire the beautiful beaches of La Jolla. 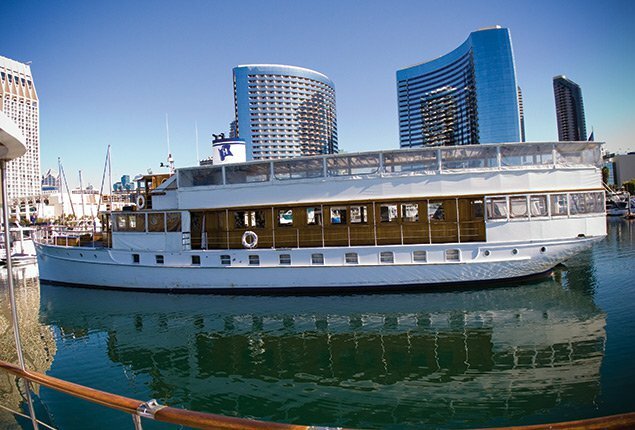 Picture yourself aboard a yacht rental in San Diego, sipping wine and taking in the view! 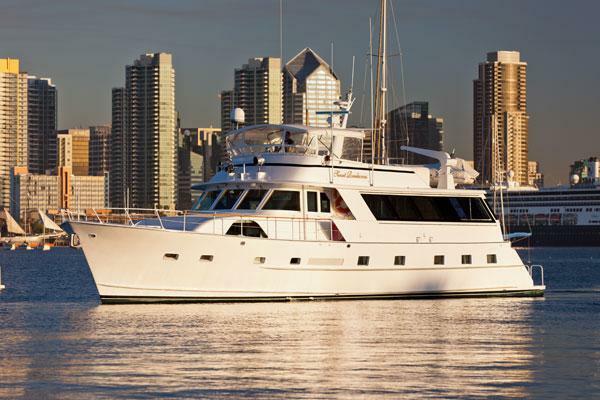 Sailo’s concierge team is here to help you choose the best boat rental in San Diego. 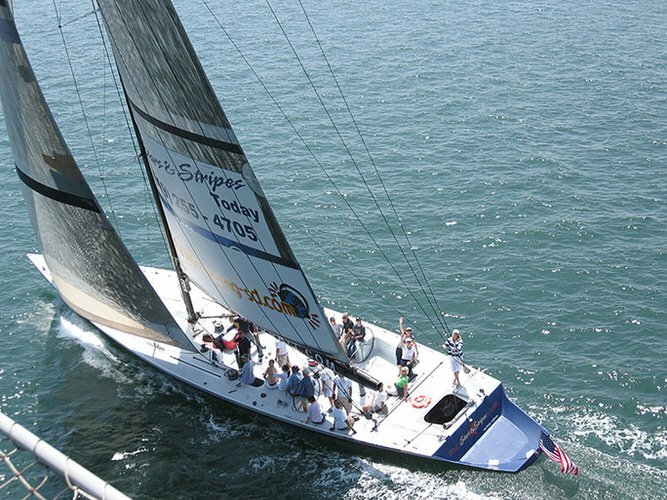 If you have questions about your yacht or sailboat rental or to make special arrangements for your trip, do not hesitate to send a message directly to the boat representative or start a conversation with us on live chat.